Clock is displayed numerically on the surface of the mirror. Innovative feature is a convenient and helpful addition to everyday life. The time can be easily changed using the buttons on the right of the frame. Simple and hassle-free installation – no need for electrician costs! Batteries should last approximately 6 months, based on average 2 hours usage per day. Compatible for use with rechargeable batteries. Temperature of the LED can be changed from warm to cool and vice versa to suit your mood. Slimline mirrors are slender in design and build and thinner than most of our standard illuminated mirrors. The soft close feature ensures cabinet doors close gently and silently. This is also great for bathroom vanity units and cabinets as they are often smaller and lighter and more prone to slamming. The soft close feature prevents quick and hard closures, keeping the contents safe and in place. Safe for kids. The soft close mechanism closes cabinet doors slowly and softly, preventing little fingers from getting pinched. Improves longevity. The soft close feature ensures doors are always closed properly, lessening the need for maintenance. It also puts less stress on door hinges, door stops greatly extending the life of your units. The soft close feature ensures cabinet drawers close gently and silently. This is also great for bathroom vanity units and cabinets as they are often smaller and lighter and more prone to slamming. The soft close feature prevents quick and hard closures, keeping the drawer contents safe and in place. Safe for kids. The soft close mechanism closes cabinet drawers slowly and softly, preventing little fingers from getting pinched. Improves longevity. The soft close feature ensures drawers are always closed properly, lessening the need for maintenance. It also puts less stress on drawer hinges & rails, greatly extending the life of your units. The Made in Britain marque is accredited to businesses that sell goods that have been manufactured or have undergone a final substantial change in Britain before sale. All companies that apply to use the Made in Britain marque may be asked to submit written evidence that they manufacture their products in Britain. Made in Britain adheres to advice on country of origin labelling included in the Trade Descriptions Act 1968. Country of origin is therefore the country in which a product last underwent a final treatment or process resulting in a substantial change. The Forest Stewardship Council (FSC) logo on a wood or wood based product is your assurance that it is made with, or contains, wood that comes from FSC certified forests or from post-consumer waste. Ceramic is a material made from clay that has been shaped and fired in what's called a kiln. This is a durable and incredibly long lasting material that is perfect for a simple and minimalistic bathroom. It is clean and hygienic. Touch open or push to open doors do not require the use of a handle and are opened and closed by applying touch pressure to the door allowing the mechanism to release and or attach if closing the unit. Touch open doors provide a neat alternative to doors with handles and give users easy access to opening the units. For use with all Bluetooth devices including iPods, tablets, MP3's and mobile devices. A section of your mirror of cabinet that enhances the user experience to shave/apply make with with ease. Activates the demister pad and works independently to the sensor. Simply touch the sensor on the front of the mirror glass to activate light and in most cases, demister pad as well. Hold the sensor for 2-3 seconds for mirrors with temperature changing function to change the temperature of the light. Before installation, please make sure you check the weight of your item so you are able to find the correct fixings applicable to support the item on your chosen wall. If you are unsure of the fixings you need for your item, please contact a qualified electrician. The item must be installed following the fitting instructions supplied with your item. 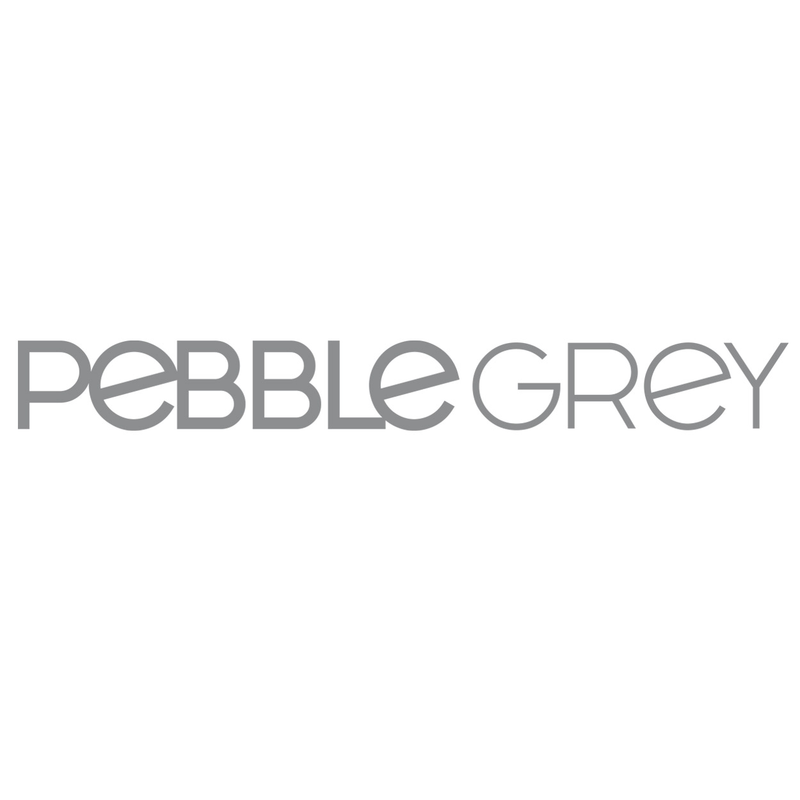 Please note: Pebble Grey cannot be held responsible for any damages incurred by improper installation.